Mimicry, in the biological sense, is when an animal closely resembles another animal or plant. Mimicry happens in all shapes and colors throughout the animal kingdom. 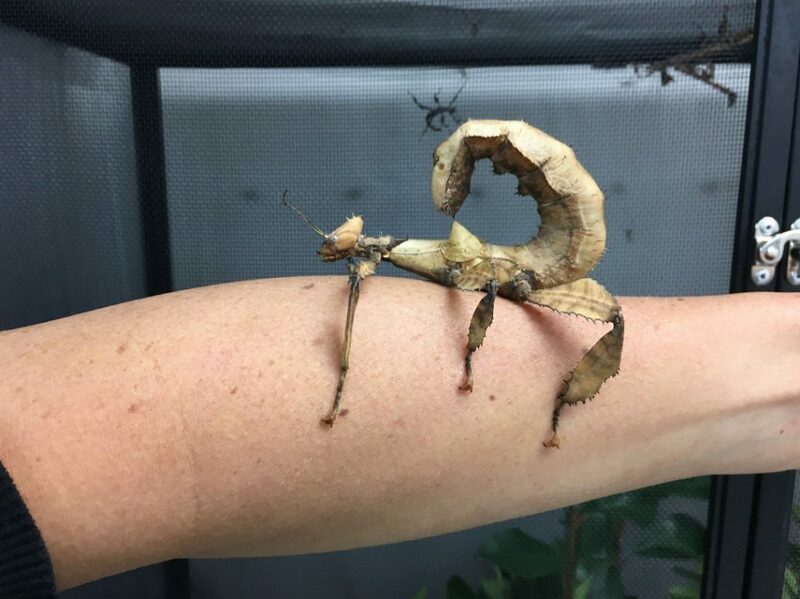 Some mimic the environment, like a leaf or a stick, while others have evolved to mimic other insects. 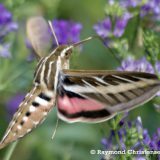 What are the benefits of mimicry? Mimicry can be beneficial in a few different ways. 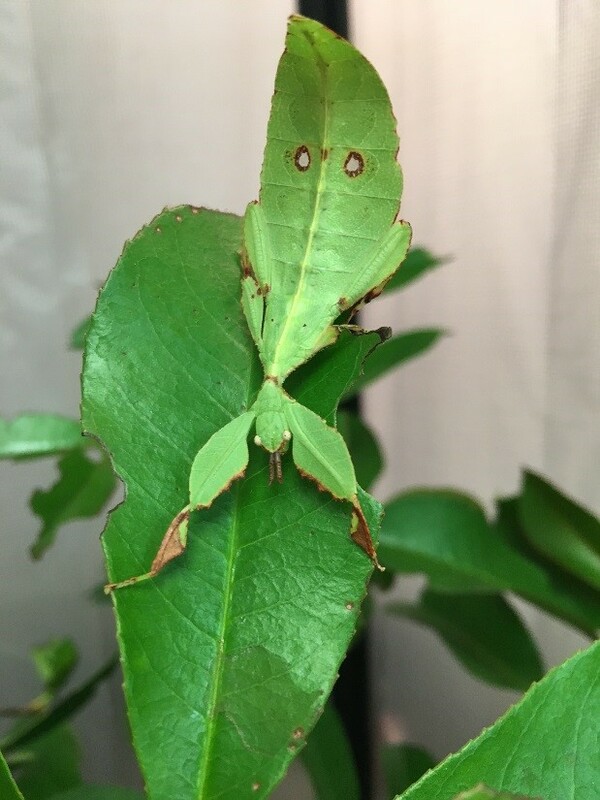 Some insects, like the Leaf bug, mimic their environment and blend in to their surroundings for protection. 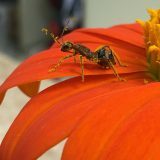 Other insects, like the prickly stick, take the opposite approach and use mimicry to appear dangerous and intimidating. The life cycle of a prickly stick is quite an adventurous one. A pregnant prickly stick will flick her eggs randomly along the ground in her habitat. Each egg has a special cap that attract Leptomyrmex, or Spider Ants. The ants collect the eggs to bring inside of their nest and will tend to them until tiny prickly sticks emerge. 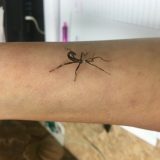 The prickly stick nymph mimics the spider ant so well that it even mimics the unique way in which the spider ant moves. 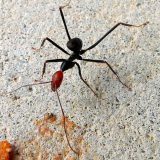 Doing so allows the intruder to easily emerge from the ant colony unnoticed. 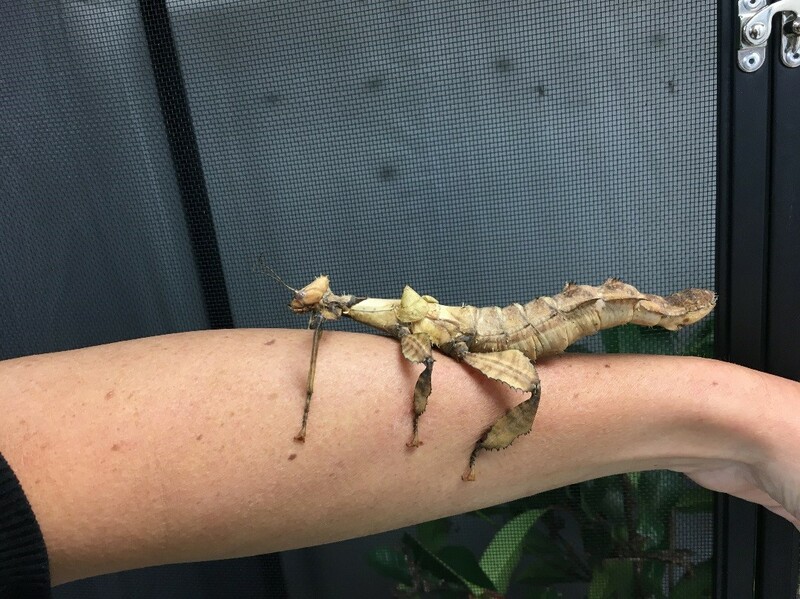 The Prickly Stick doesn’t stop there with mimicking other insects. A nymph is an immature form of an insect that will go through stages of development until it reaches adulthood. 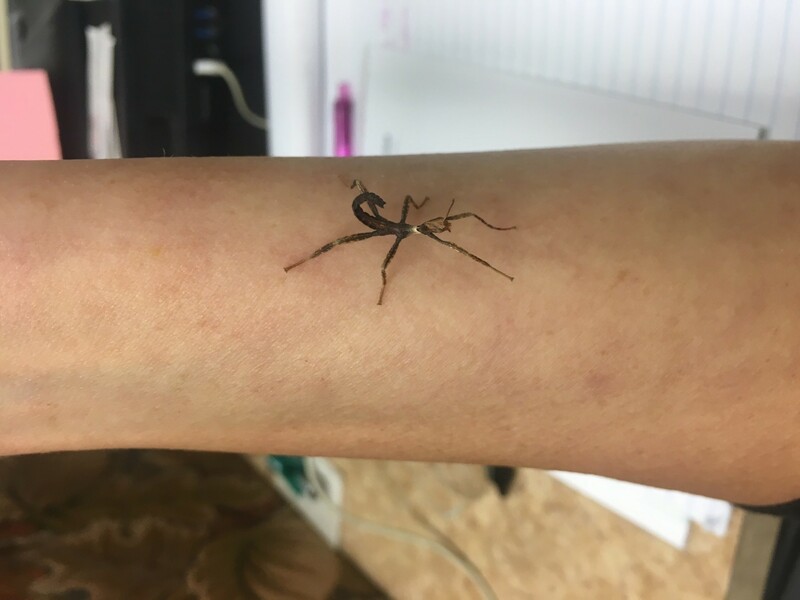 When the prickly stick grows from a nymph and becomes an adult the mimic actually shifts from looking like a spider ant to mimicking an even more intimidating Arthropod: A scorpion! Below is a female prickly stick demonstrating her ability to curl her abdomen to mimic a scorpion. This makes her appear dangerous and potential predators will think twice before approaching. In reality, the prickly stick is quite harmless and does not have the capability to bite or sting. I would certainly be scared if I encountered her in the wild! Interested in getting a closer look? 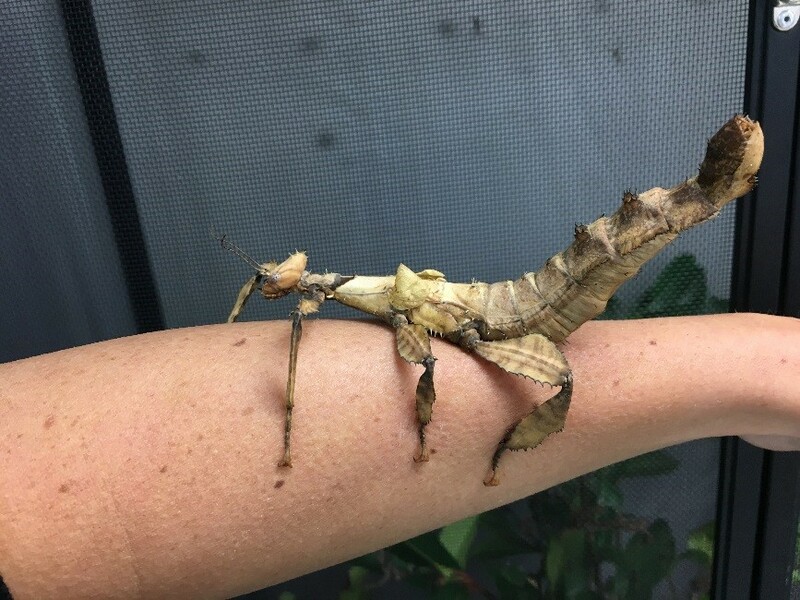 You can see insects like the leaf bug, the prickly stick, and many others when you visit the Brown Hall of Entomology at HMNS! A mimic that you can see in your own backyard in Houston is featured as our next guest. 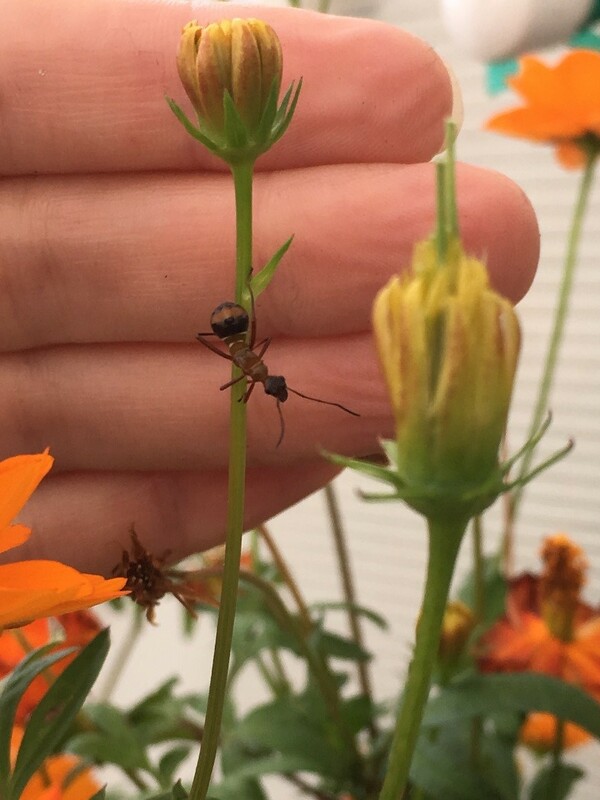 I noticed an insect crawling up the stem of a Cosmos flower as I was working in my greenhouse the other day. 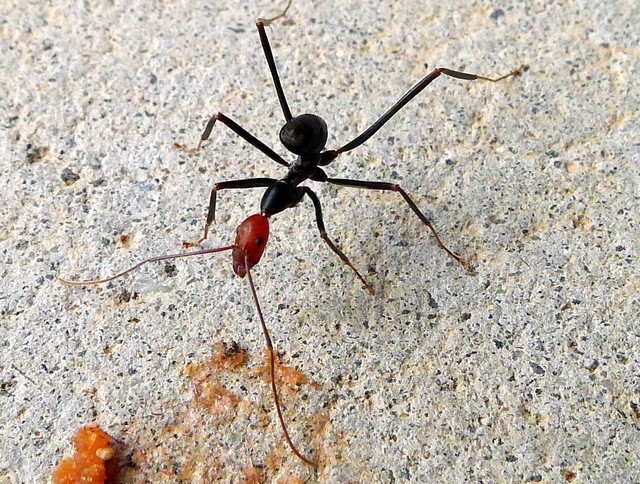 At first glance it looked like an ant, but upon closer inspection I discovered that it was actually a Texas Bow-legged bug nymph. 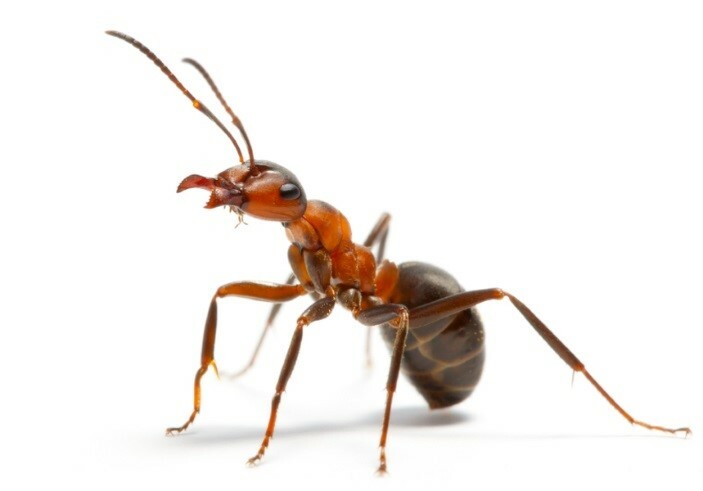 Doesn’t it look very similar to an ant? 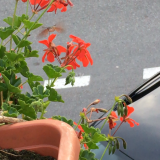 The most noticeable difference between these two insects are their mouth parts. 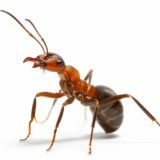 Ants are in the Order Hymenoptera and have biting/chewing mouth parts. You can see that the mimic has a piercing/sucking mouthpart tucked under its body, this a characteristic of all insects found in the “True Bug” Order Hemiptera. Take a close look at the pictures below. Pretty cool, if you ask me! 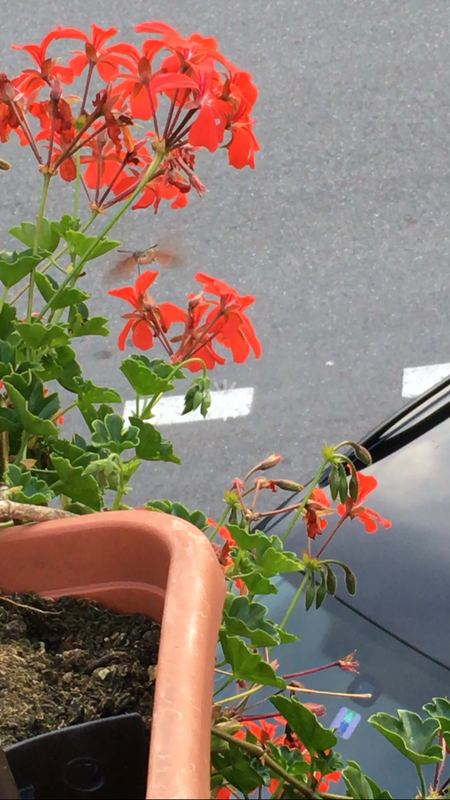 One of my other favorite mimics that you can see in Houston is the hummingbird hawk moth. These mimics are really incredible. 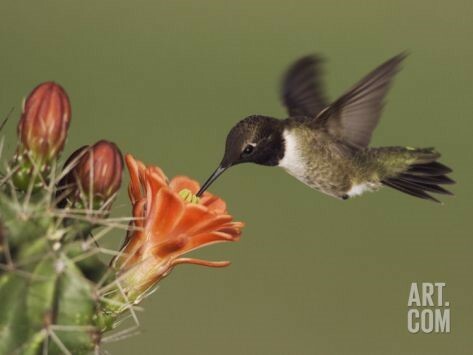 They dart around swiftly like hummingbirds and have a long proboscis that resembles a bird beak. Only a trained eye would be able to tell the difference between the two! 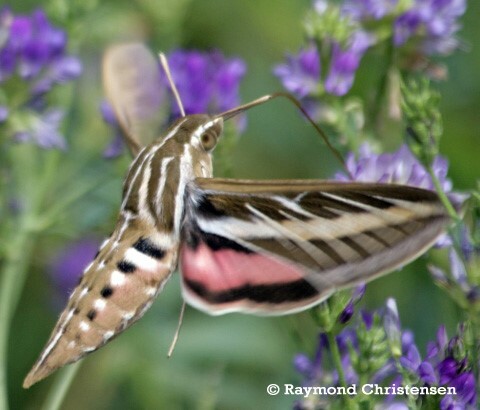 The most noticeable difference between the two is the presence of antennae on the hawk-moths. Mimics are all around us. 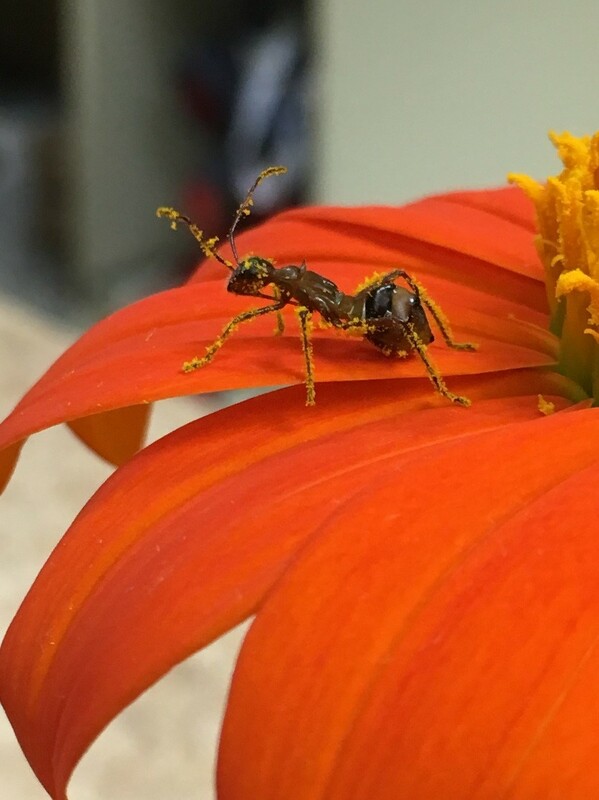 Next time you see an insect, take a closer look. It might not be what you think it is! Previous Post Introducing The New HMNS Outreach Vans! Next Post Cool Posts You May Have Missed This Week!